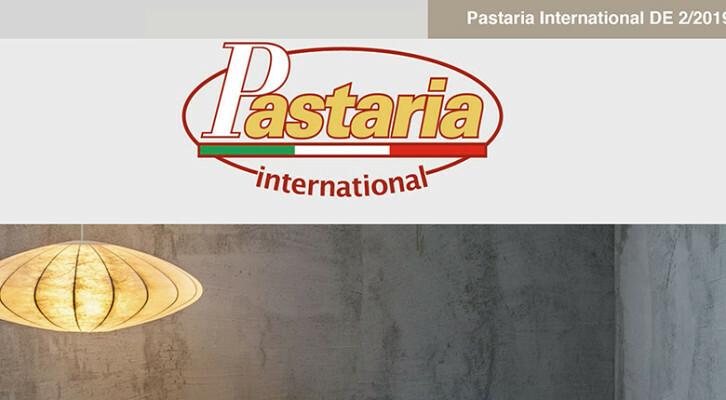 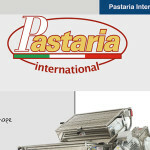 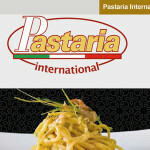 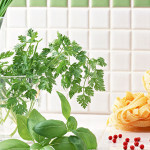 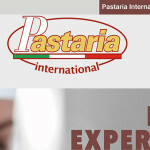 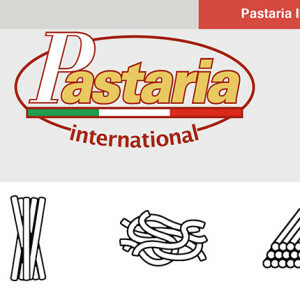 The September 2018 issue of Pastaria (in Italian) and Pastaria International (in English) is available for free download. 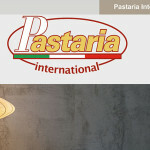 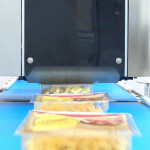 And in October, the PASTARIA MAGAZINE (PRINTED VERSION), recently renewed, will be distributed free in Italy and around the world to all those known to us in this sector. 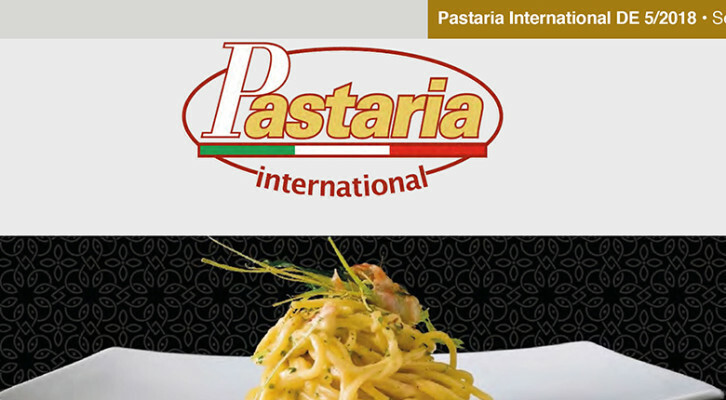 Remember, you can read all 2018 issues of Pastaria using our app (this issue will be available soon).